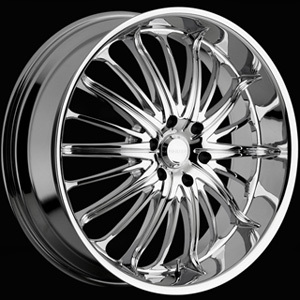 Akuza 761 Belle (20 X 8.5) Inch Rims (Gloss Black): Akuza 761 Belle is a 20 X 8.5 Inch high quality Rim with a beautiful gloss black and a 20 spoke structural design. You may also select from other available Akuza 761 Belle finishes, Akuza models or styles. 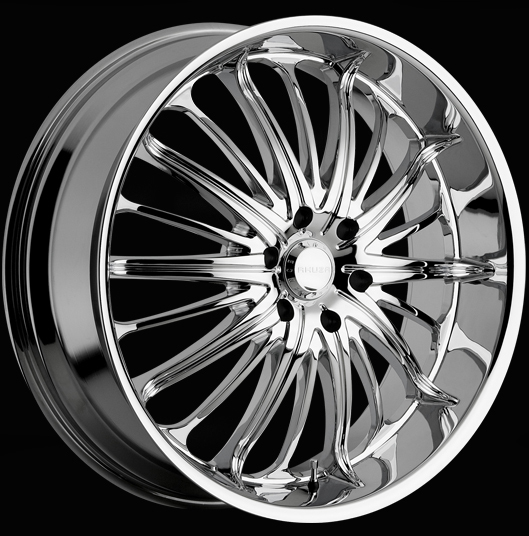 Visit our Akuza 761 Belle page for any other technical questions you may have about the Akuza 761 Belle line or any other Akuza Rims you would like to inquire more information about.